We hope you like winning, folks, because we just can't stop giving! For our latest competition, we've teamed up with Gigabyte to give away a motherboard, a keyboard, a mouse, two power supplies and a mouse mat! 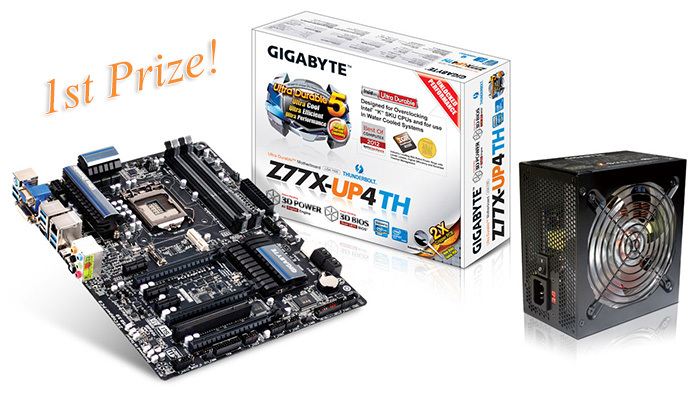 For our grand prize, we've got a Gigabyte GA-Z77X-UP4 TH motherboard worth over £150 and we're bundling it with a Superb 550P power supply. 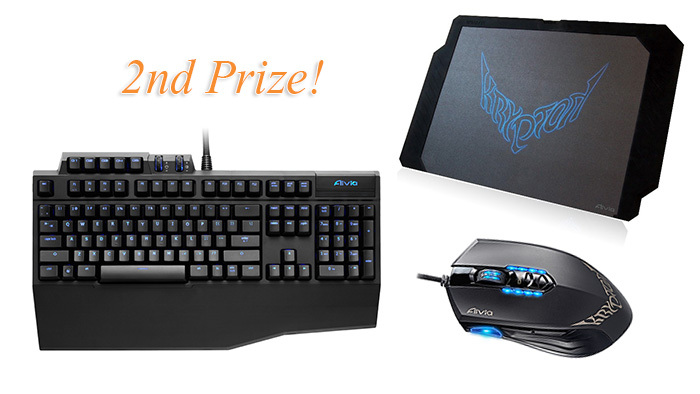 Our runner-up is in for a real treat as our second prize consists of an Aivia Osmium mechanical gaming keyboard worth £100, an Aivia Krypton dual-chassis gaming mouse worth £55 and an Aivia Krypton Mouse Mat worth £25. And being the generous folk we are, we've also got our hands on another Superb 550P power supply for third-placed winner.